Landmark medical research into dementia is among £100 million of life-changing work at Scots universities being risked by Brexit, we can reveal today. More people with dementia should be given music or dance therapy in a bid to prevent them being “over-medicalised”, the Health Secretary has said. 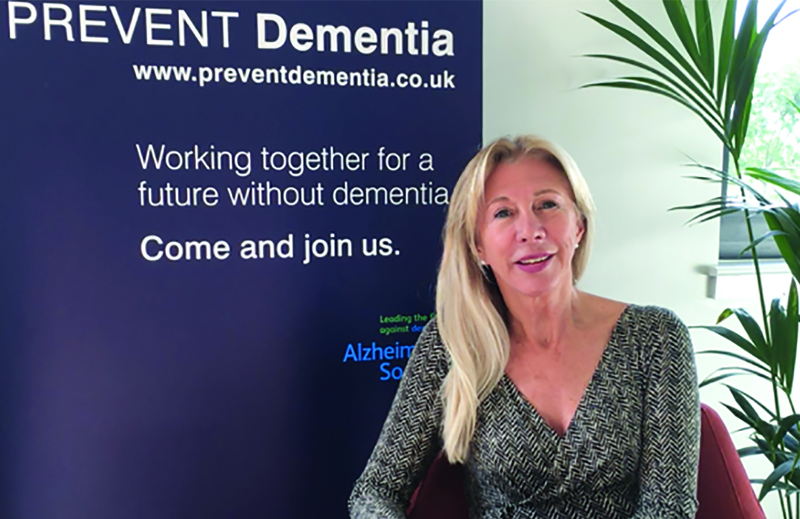 Think positively to keep your brain healthy and lower the risk of dementia in older age, experts have said. 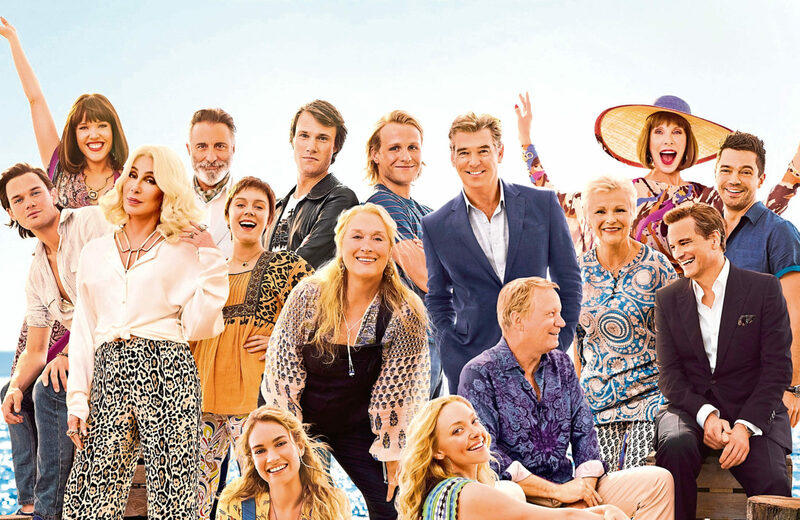 A leading dementia charity has compiled a list of film suggestions for families with a relative living with the condition. Less than half of all Scots suffering from dementia are being referred for support when they are diagnosed with the disease, new figures have revealed. 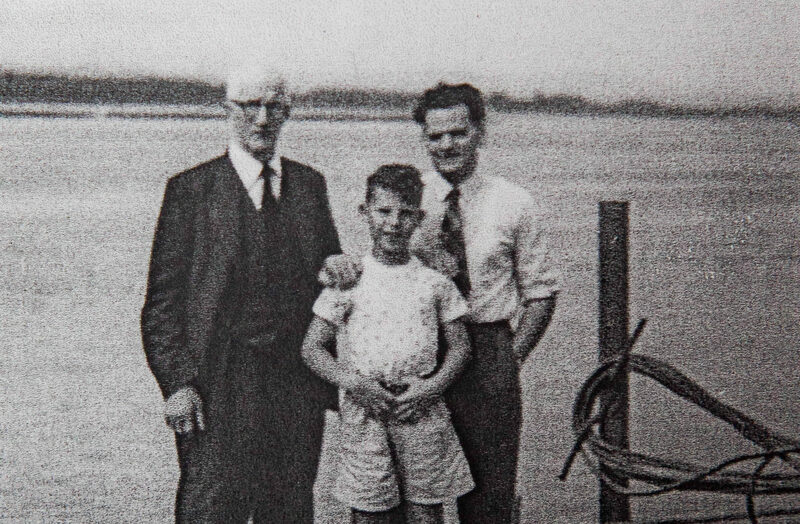 IT was the little things that gave it away – the unusual forgetfulness and strange decisions. ALZHEIMER'S should be regarded as a midlife illness, rather than a condition that affects the elderly, according to an international expert. 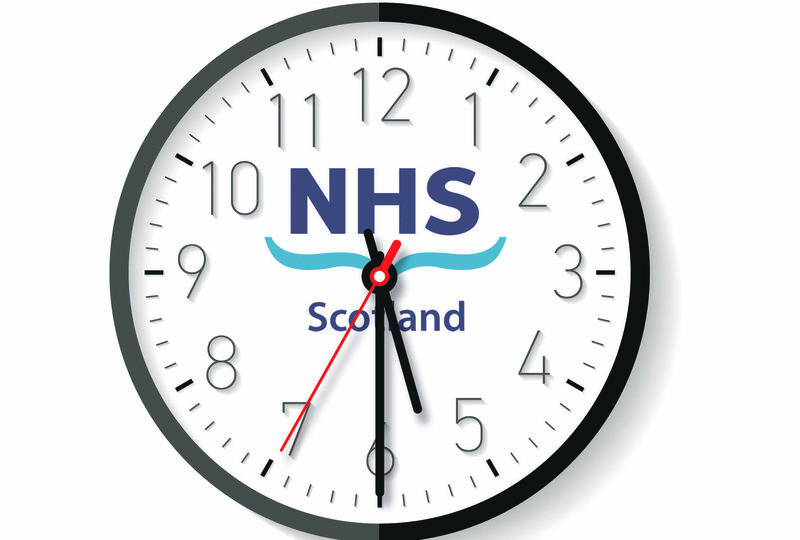 HOSPITAL bosses accused of letting nurses wake, wash and dress dementia patients at 5.30am have given new guidance to staff. 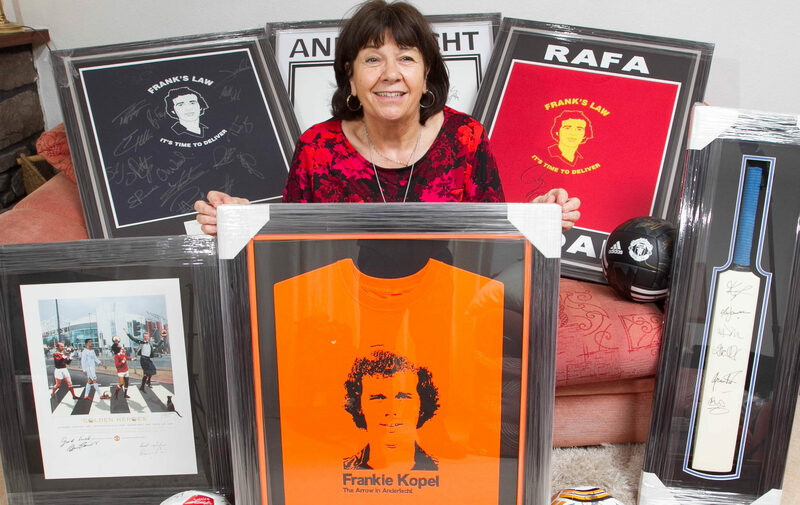 SURROUNDED by framed t-shirts bearing her husband’s photograph and signed by some of the biggest names in sport, Amanda Kopel holds one close to her chest. 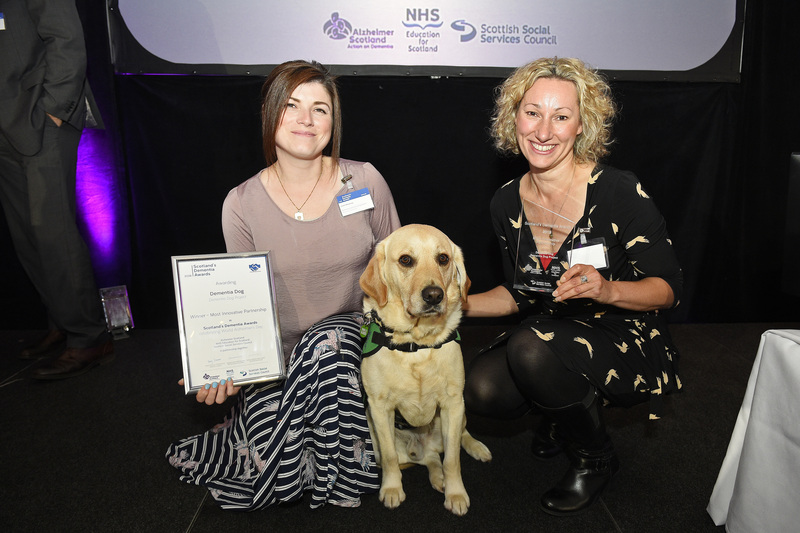 INITIATIVES in making a difference to the lives of people living with dementia and their families have been celebrated at Scotland's Dementia Awards 2018.